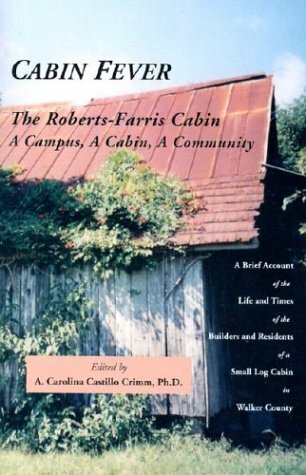 Cabin Fever: The Roberts-Farris Cabin Paperback – January 8, 2003 – Carolina Castillo Crimm, Ph.D. This is a hilarious account of a summer spent by college students and their professor saving a cabin for posterity. 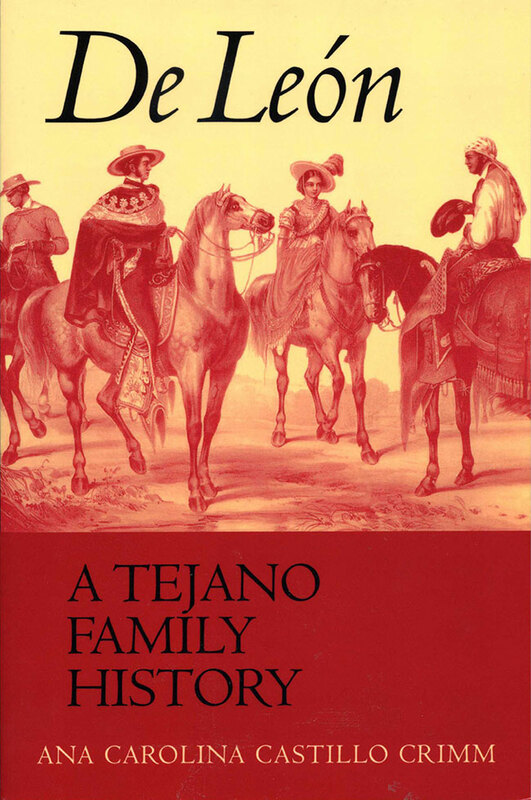 The book also includes articles contributed by students on the history of the area and the family. The Roberts-Farris Cabin was built around 1840 for Allen Roberts, step-son of one of Walker county’s original settlers, Hezekiah Farris. In 2001 Maggie Farris Parker donated the cabin to the City of Huntsville, and it was rescued and moved to the downtown square by students from Sam Houston State University with the help of Musuem Curator Mac Woodward and inmates from the prison. The cabin is currently in use as a shop to sell local hand-crafted items.